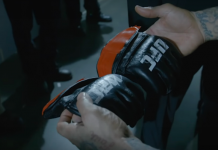 Last night, in the co-main event of UFC 222, streaking featherweight contender Brian Ortega stepped into the cage with Frankie Edgar in a clear number-one contender fight. Despite the talent of his veteran foe, Ortega came through in the biggest way possible, putting Edgar down with a rocket-fuelled uppercut in the first round. It was the first time Edgar had ever been finished in his illustrious career. 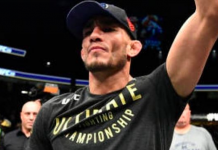 With this win, Ortega clearly locked up the rights to the next shot at UFC featherweight champion Max Holloway. 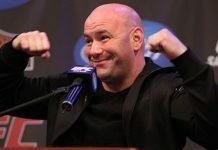 And according to UFC President Dana White, that fight could happen sooner rather than later, as the injured champ Holloway is making a speedy recovery. 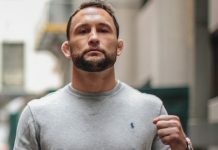 While White didn’t share an exact date for this anticipated Ortega vs. Holloway fight, Holloway seems to have a date in mind himself. 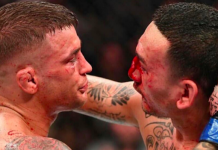 “UFC 226” Holloway said in a Tweet shortly after Brian Ortega’s win. 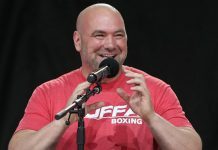 UFC 226, which will be headlined by a heavyweight title fight between reigning champ Stipe Miocic and beefed-up light heavyweight kingpin Daniel Cormier, goes down July 7 in Las Vegas, Nevada. While Ortega did say post-fight that he’d like a bit of time off after a busy few months, he assured that date would probably work for him. 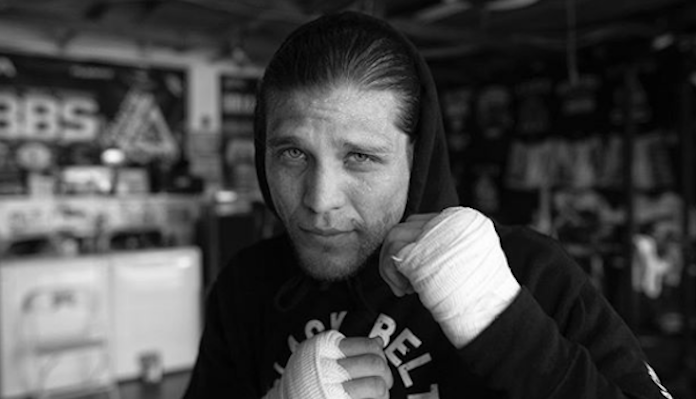 Who do you think comes out on top in a UFC 226 featherweight title fight between Brian Ortega and Max Holloway? Join the conversation in the comments section!